Aberrant (E.P) | ABERRANT | OK Listen! 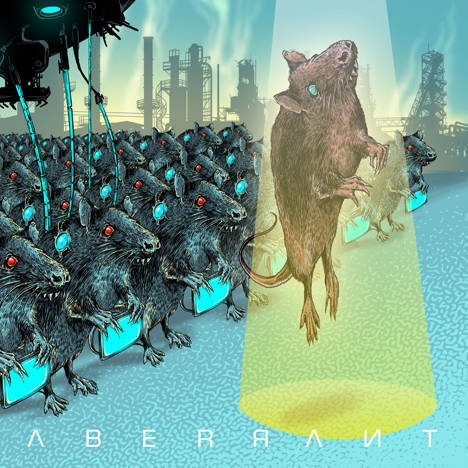 We are Aberrant. A metal band from shillong.